Queen of the Clan: Autism Awareness Month & Giveaways! Specifically, April 2nd is World Autism Awareness Day! This is my very favorite quote. Autism awareness is so important to me, to other parents, and to individuals with autism. I have met so many other parents who have struggled with their kids at a park or store and received comments from those passing by about their child's lack of manners or the parent's lack of discipline. While these comments can be thought of as rude, really they are a result of 1) not being aware of the full situation, and 2) not being kind and understanding. Even though there's a lot of publicity about autism these days, I often meet people who don't really understand what autism is. Well, guess what? I'm a parent of child with autism and I still don't understand what autism is! Autism just isn't that simple. There's no easy definition or description because it effects each individual differently. You can't just look at someone and say, "Hey, he has autism." If you don't interact with someone who has autism on a daily basis, you will most likely miss any cues that might make you think of autism. So how can you help if it's not easy to tell if someone has autism? Just be a good community member.The key making parents and individuals with autism feel comfortable - no matter the circumstances - is to be kind and understanding. Do you remember that rule your parents taught you about - if you don't have anything nice to say, then don't say anything at all? Live it. If you encounter a situation where a parent and child are struggling & the groceries go flying or an adult is having a difficult time expressing what he's trying to find in a store and you feel comfortable helping, then do it. The help could be as simple as picking up the groceries, walking beside the parent to the car, then putting the groceries in the trunk. Something so simple can make a huge impact on a weary parent, whether their child has autism, another disability, or is just a tired kid throwing a tantrum. Do you see how just being a good member of the community can help anyone and make your town a happier place to live? The difference is really just your attitude and being kind. I challenge you today to make a change, to be more aware of those around you, and to reach out & share a simple act of kindness with just one person. Then do it again tomorrow. Make it a goal each and every day. Not only is this Autism Awareness Month, but my book, (dis)Abilities and the Gospel, just became available to pre-order! 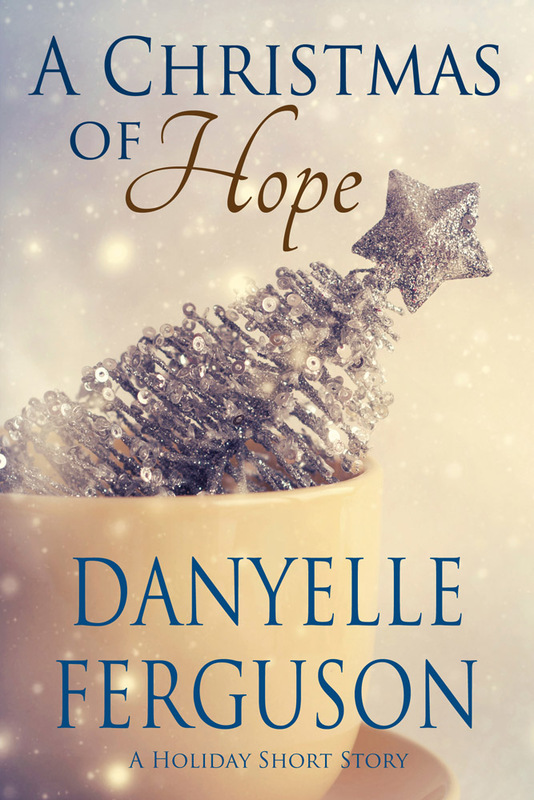 My co-author (Lynn Parsons) and I thought it was divine that our book - which is meant to help families and church leaders teach the gospels to individuals with mental disabilities (including autism) - is beginning it's promotions during such a relevant event. You can learn more about our book here. To celebrate Autism Awareness Month, my co-author and I are hosting a give away each week. Week 2 – An autographed copy of (dis)Abilities and the Gospel. Will be mailed when released in June. 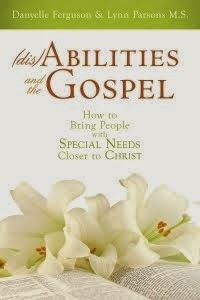 Week 4 – An autographed copy of (dis)Abilities and the Gospel. Will be mailed when released in June. This week's give away is a $10 Gift Card to Autism Speaks' store. All entries must be received by noon on April 9th. The winner will be drawn (via random.org) and announced that afternoon. You can enter on both my blog & Lynn's blog. All entries will be combined together and a winner drawn each week. You do not need to leave a separate comment for each entry. Just let us know what you did & we’ll add the entry points to our spreadsheet. If you enter via Facebook or Twitter, you must friend us to see your statuses. Also, if your blog is private, we need to either be invited to view your blog or that post won’t be eligible for an entry. Although you are still welcome to blog about the contest and our book! 1 entry each - Facebook and/or Tweet about the pre-order w/ link to Valor pre-order link. Please include the Twitter hashtag #DAG. 1 entry each – Facebook and/or Tweet this contest w/ link to this post. Please include the Twitter hashtag #DAG. 2 entries each – Blog about Autism Awareness Month & the book order w/ links to our author websites and the Valor pre-order link. Include the contest information w/ a link to this post for an extra 2 entries. 5 entries – Pre-order your copy of (dis)Abilities and the Gospel. Click here to pre-order. 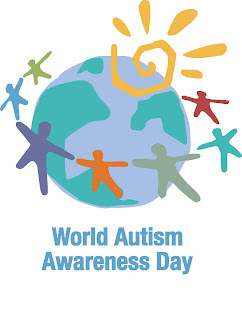 Thank you for helping us promote autism awareness and our book. Remember my challenge to each of you and good luck with the give away! I'm already a newsletter subscriber, so that should give me 3 entries.